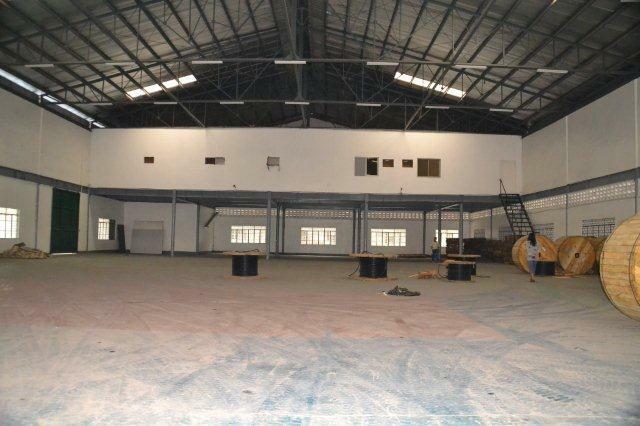 for further details, please call our office at 4781316 or 8041701. 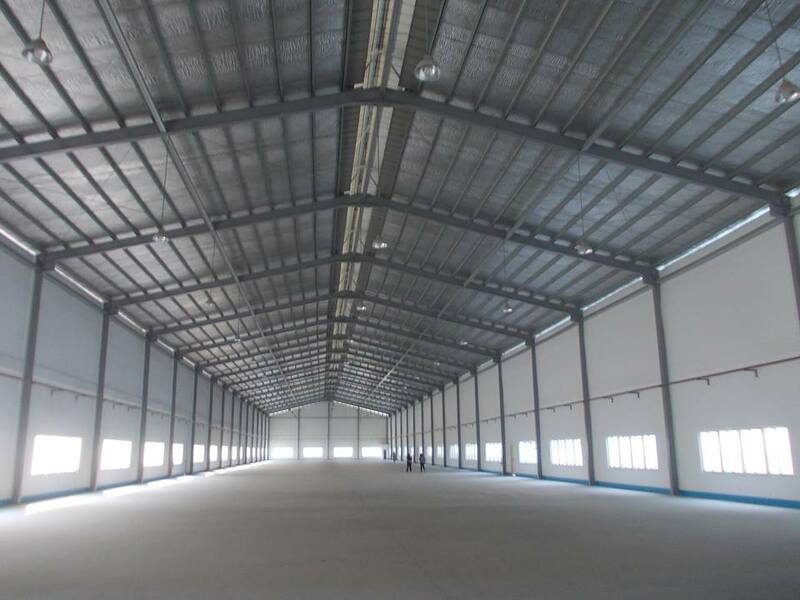 Details : high ceiling, office, can accomodate 40 footer container in the compound, flood free. 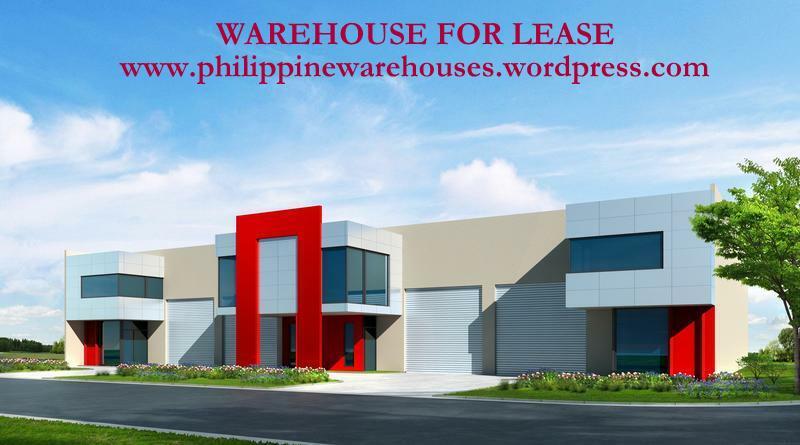 You are currently browsing the philippine warehouses blog archives for November, 2015.